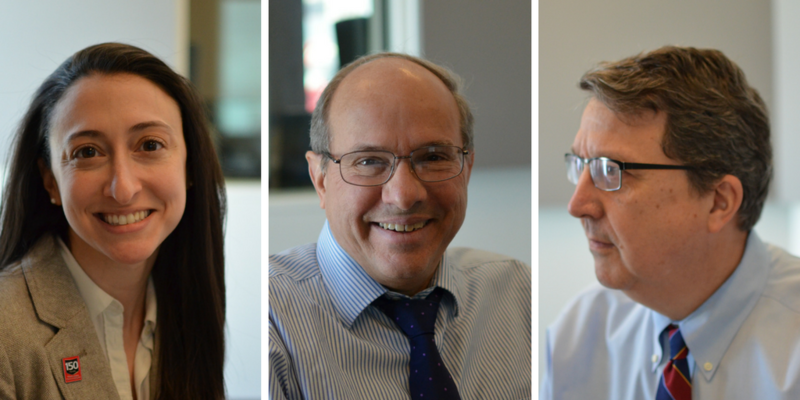 St. Louis on the Air's Legal Roundtable returned on Tuesday with Bill Freivogel, Rachel Sachs and Mark Smith. 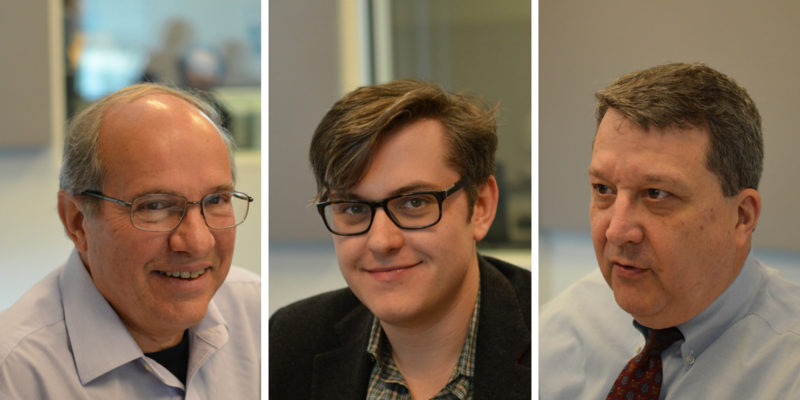 A panel of local legal experts dissect's the month's law news on a national and local level on St. Louis on the Air's Legal Roundtable. 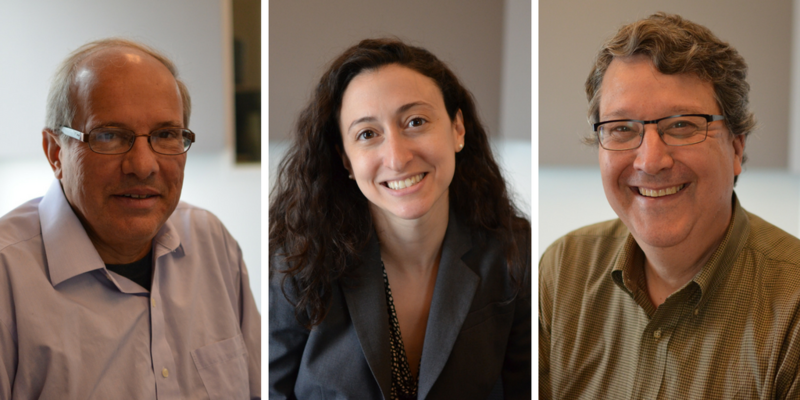 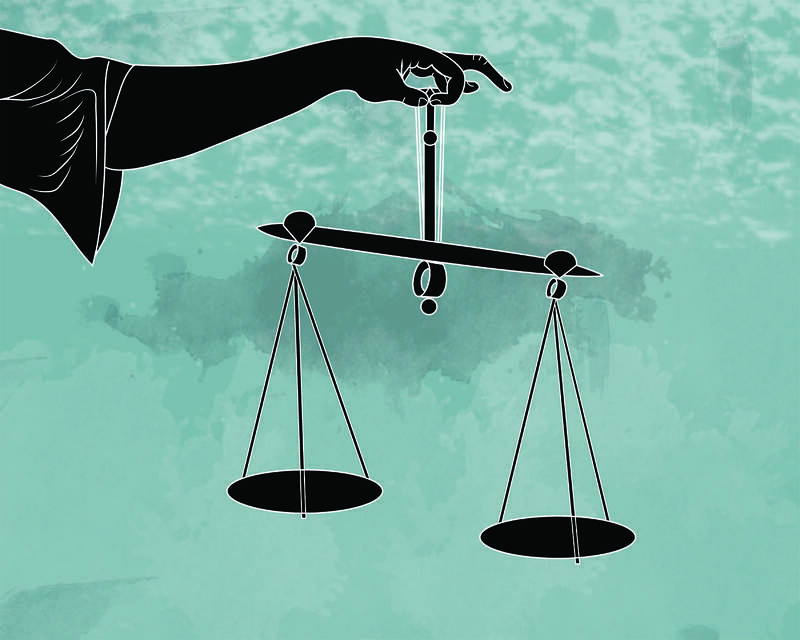 On Monday, St. Louis on the Air’s monthly legal roundtable returned to address pressing issues of the law. 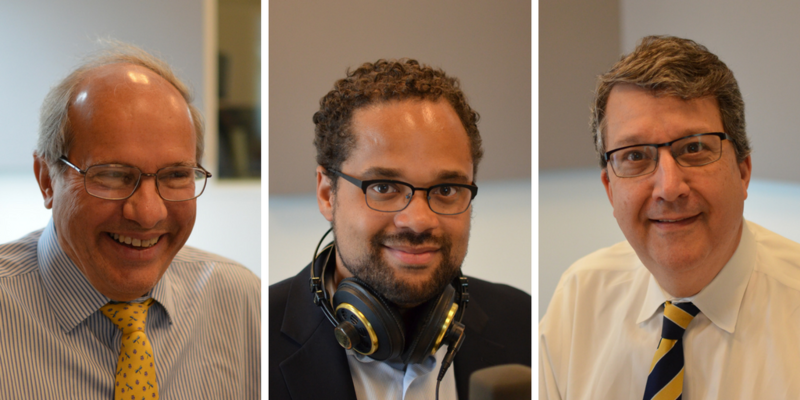 On Tuesday, St. Louis on the Air’s monthly legal roundtable returned to address pressing issues of the law.